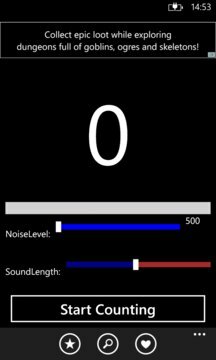 Count short sound, for instance play ping pong ball against wall, count the ping count. 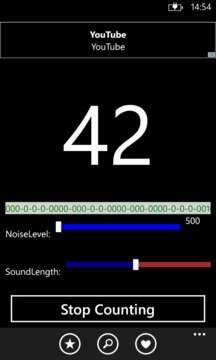 user can adjust environment noise, and how long the sound should count. The App only entertain or study, not reliable count.